Could This Tragic Shooting Have Been Deterred? 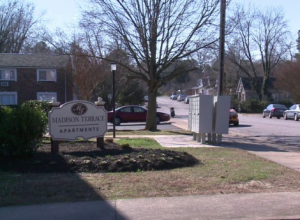 A 29-year-old man was reportedly shot and injured in a home invasion at an apartment complex in Hopewell Saturday morning, February 4, 2017. A male victim was apparently “flown to VCU Medical Center to be treated for life threatening injuries,” per WTVR reports. Did negligent security contribute to this unconscionable incident? We represent individuals and families who have suffered a tragic loss or injury as a consequence of negligent property security. Read Our Legal Take to find out if the victim may have a legal avenue for justice and claims for substantial compensation in Virginia, or call now for a free consultation with out legal team: 888.842.1616. Have there been prior incidents of violence on or near property? If so, were any additional security precautions implemented by the apartment complex owner or management to protect residents?